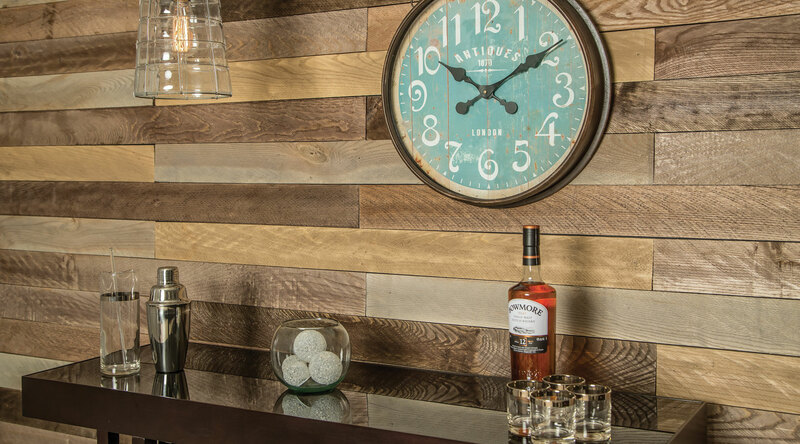 Provincial Plank is a unique product that cherishes the natural, rustic characteristics of wood. 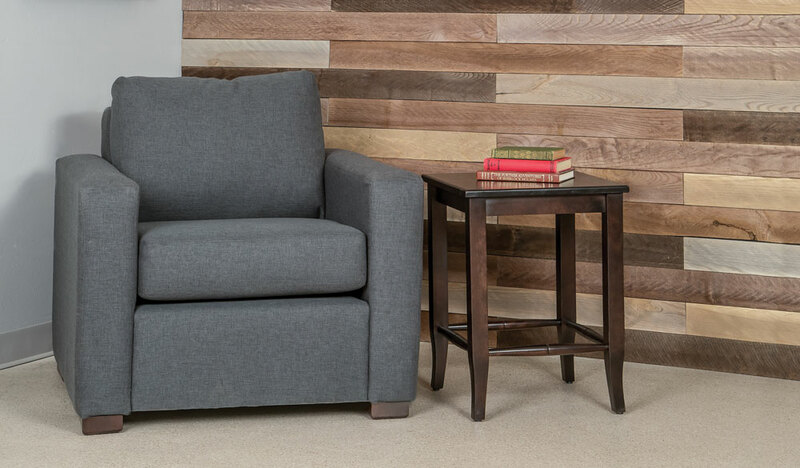 Using carefully chosen hardwoods, we let the woods naturally occurring phenomenon like knots, grain swirls and colour variations tell its own story. 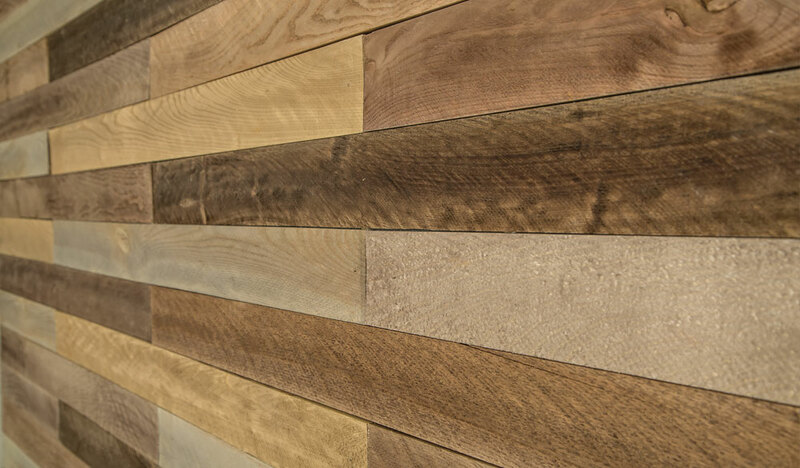 Provincial Plank blends nature with architectural design, allowing wood’s natural imperfections to create a décor statement. 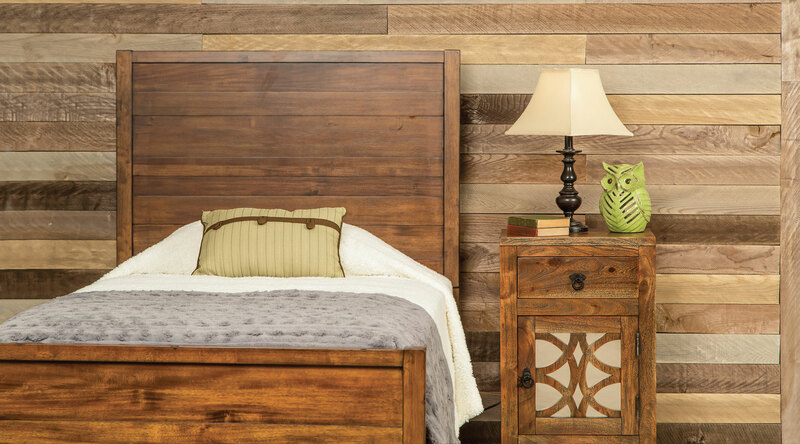 Solid hardwood in varied colours and textures give your wall a rustic, weathered appearance. 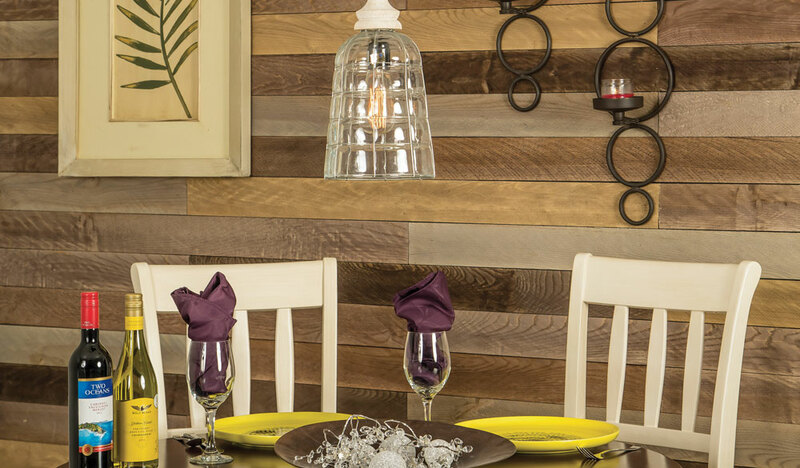 Installation is easy, simply paint your wall black and fasten the slats to the wall using glue or nails.